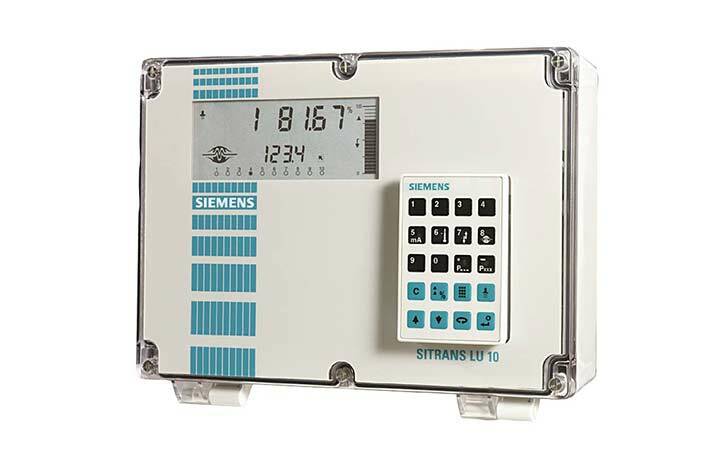 The Siemens SITRANS LU01 is an ultrasonic long-range level controller for solids and liquids in a single vessel measuring up to 60 m (200 ft). 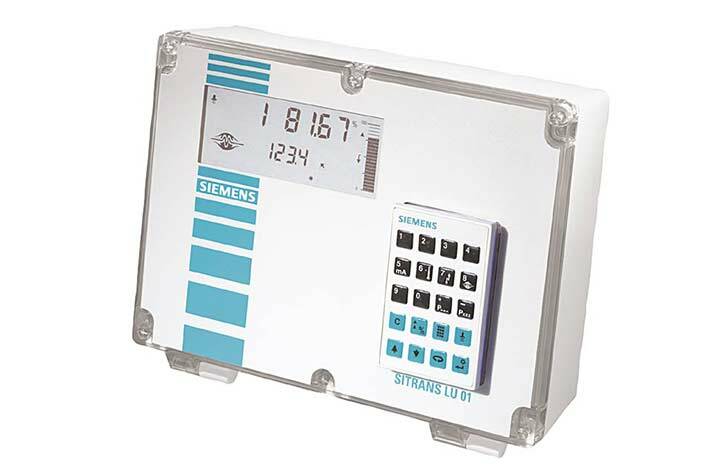 The system consists of a SITRANS LU01 monitor linked to a non-contact ultrasonic transducer that can be mounted up to 365 m (1200 ft) away. The LU01 features patented Sonic Intelligence® echo processing software for superior reliability and can measure distance, level or volume. 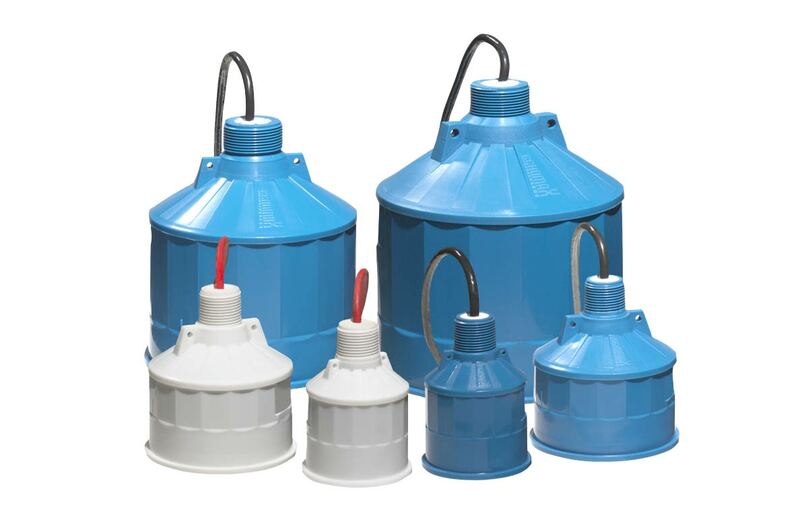 Echomax XPS10, XPS15 and XCT ultrasonic transducers use ultrasound to monitor level changes in a wide range of liquids and solids applications. 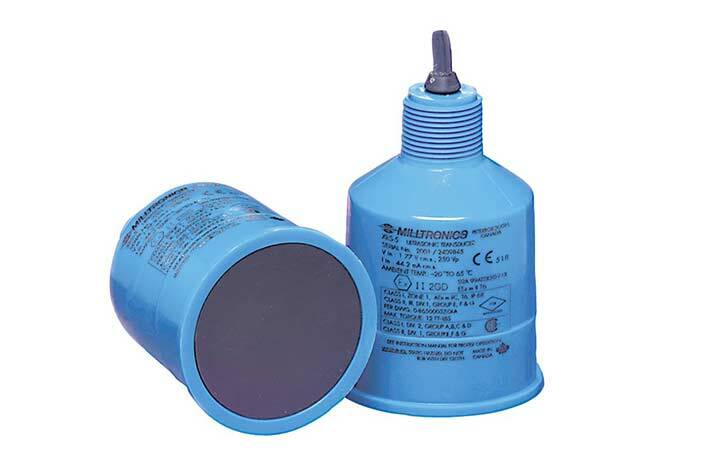 A reliable, continuously monitoring ultrasonic level transducer for general applications up to 8m range. 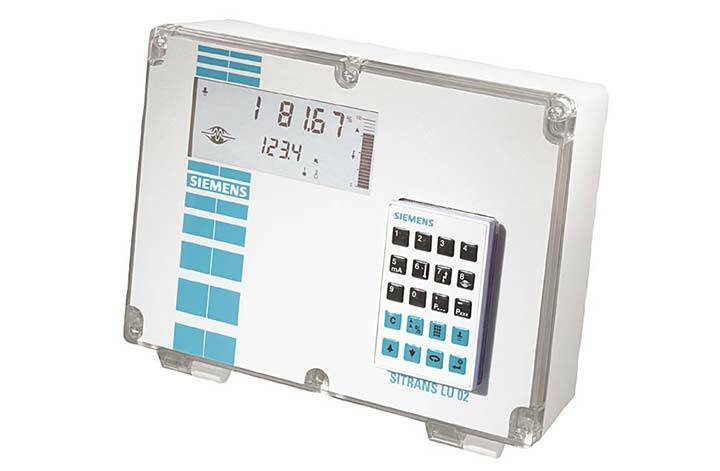 The Siemens ST-H transducer uses ultrasonic technology to detect level in a wide range of liquids and solids. 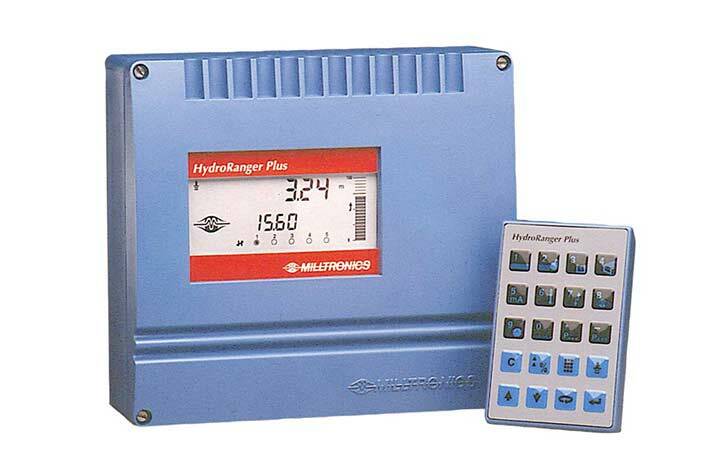 Siemens Milltronics HydroRanger 200 is an ultrasonic level controller for up to six pumps, and provides control, differential control, and open channel flow monitoring. 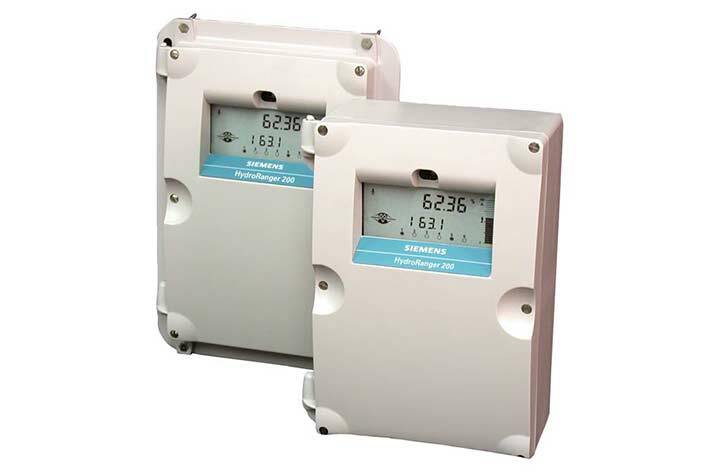 Siemens Milltronics HydroRanger Plus is an ultrasonic level transmitter for control of wet wells and reservoir pump operations, differential control, and open channel flow monitoring, using energy-saving algorithms. 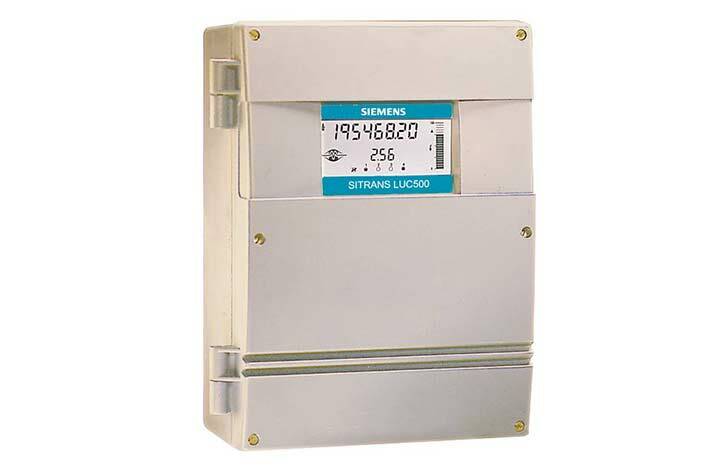 The Siemens SITRANS LUC500 is a complete, cost-effective ultrasonic level controller for monitoring and control in water distribution and wastewater collection systems. 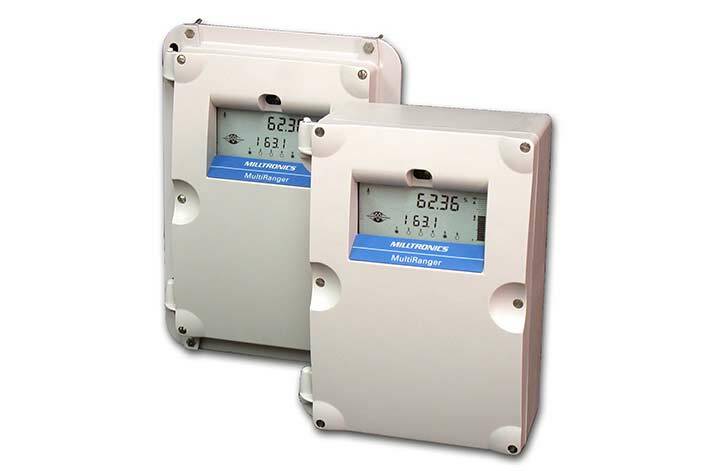 A dual point ultrasonic long-range level transmitter for liquids and solids in one or two vessels up to 60 m (200 ft). 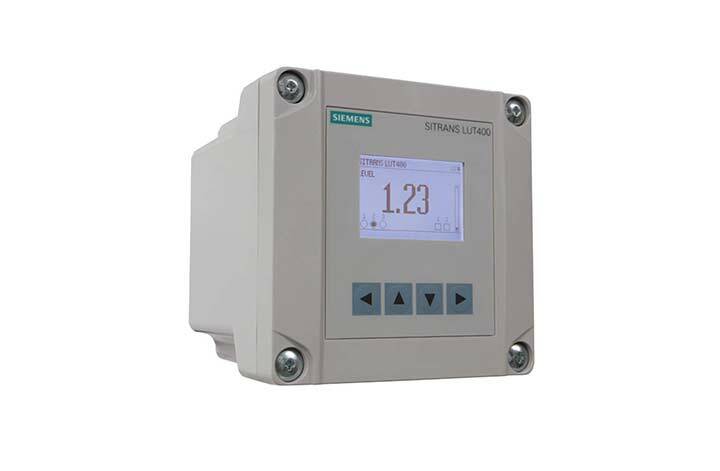 SITRANS LU10 is an ultrasonic long-range level monitor for liquids and solids that provides 10-point monitoring. 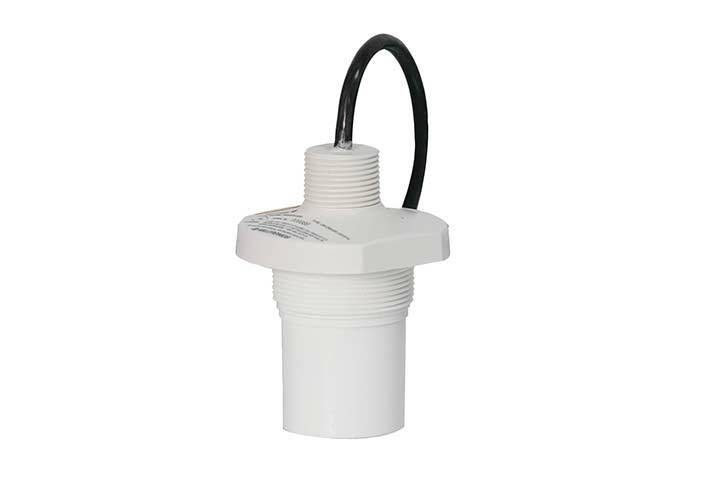 Siemens Milltronics MultiRanger 100/200 is a versatile short- to medium-range ultrasonic level transmitter ideal for single- and multi-vessel applications and in a wide range of industries.